Help Student Media leaders go to the CMA Conference! 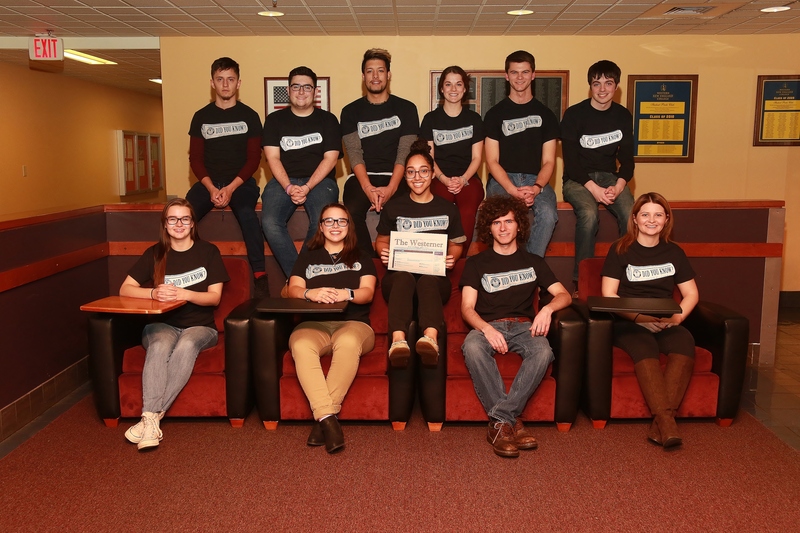 Student Media is hoping to raise money to help cover the cost of attending the 2019 CMA (College Media Association) Conference in NYC! Attending this conference would allow the members of The Cupola and The Westerner executive boards to learn to improve the quality of yearbook and student newspaper and take what we've learned back to the rest of our staffs. 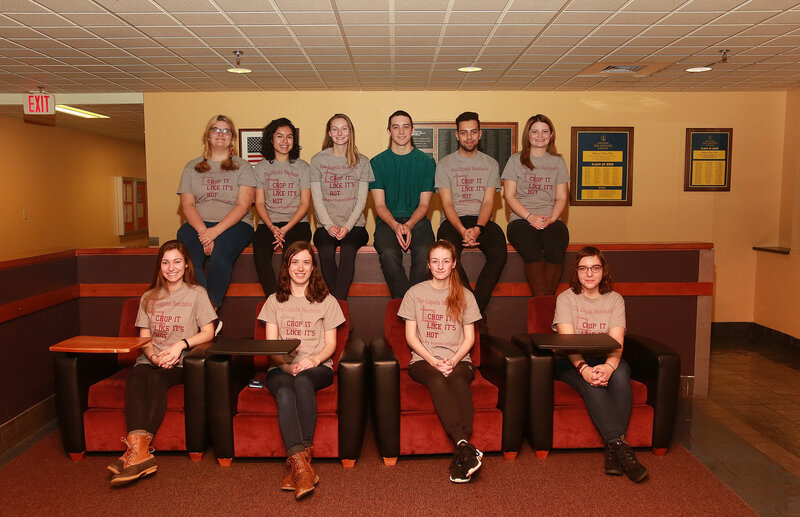 Past members of the Cupola and The Westerner who have attended this conference believe that this experience would be extremely beneficial for this year's staffs in order to learn how to enhance each publication for the WNE community to enjoy. If we exceed our goal, any excess funds will be used to help with the publications for both groups. If we don't reach our goal, any money raised will be combined with any grant funding to go towards attending the conference including registration fees, travel, food, and lodging. Check us out on social media to see our progress!